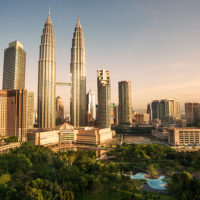 Kuala Lumpur – More than 500 participants, including 40 government ministers, three heads of state and two deputy heads of state and 400 chief executives are gathered for the two-day meeting, which began on Wednesday June 1st. Malaysian Prime Minister Najib Razak stated the world’s focus is now on ASEAN as the group moves towards greater economic integration. Collectively the 10 members of ASEAN have a gross domestic product of $2.3 trillion, making them the seventh-largest economy in the world. 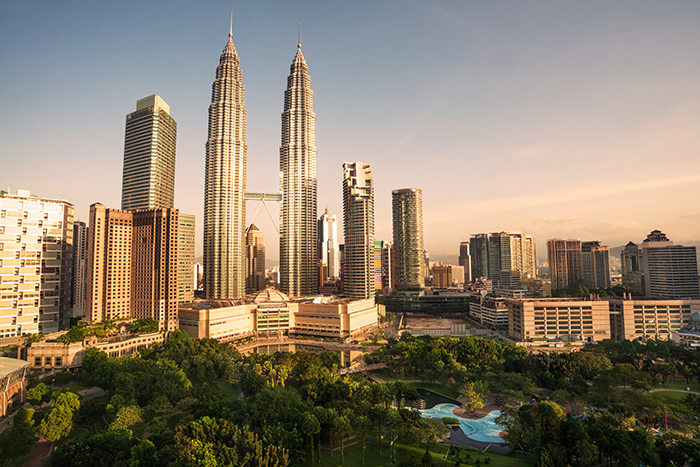 With a population of 600 million, ASEAN is also the world’s fourth-largest consumer market. Indonesian Vice President Jusuf Kalla added the need to standardization regulations and foster greater connectivity. “In Indonesia, our philosophy is equity and equality and we are working very hard to create more inclusive growth,” he said. To this end, the government of President Joko “Jokowi” Widodo is focusing on infrastructure development, improving the agriculture sector and boosting manufacturing. “We should not allow investors to push our labor costs down and force members to compete against each other,” he noted. The forum is expected to issue a unified closing statement.